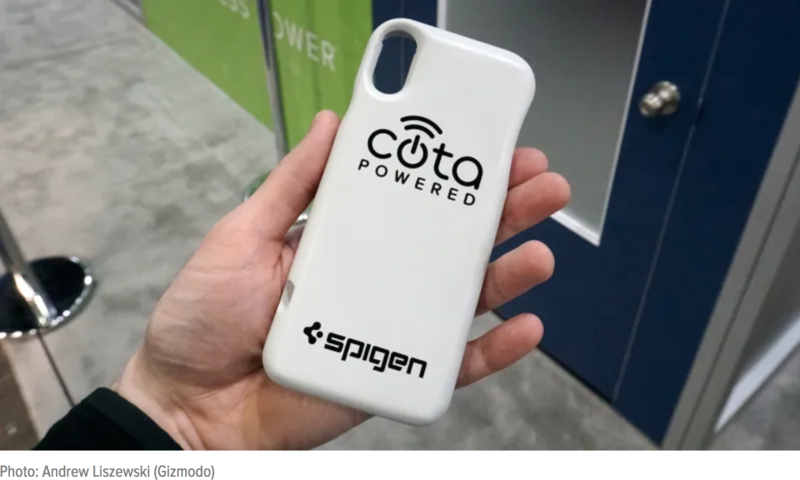 The Spigen Forever Sleeve is reminiscent of other charging cases that pack an additional battery designed to top off your smartphone without requiring you to find a power outlet. Designed for the iPhone X, with other iterations planned for additional devices later on, the Forever Sleeve also features one of Ossia’a Cota chips allowing it to receive and convert wireless power signals into usable electricity. 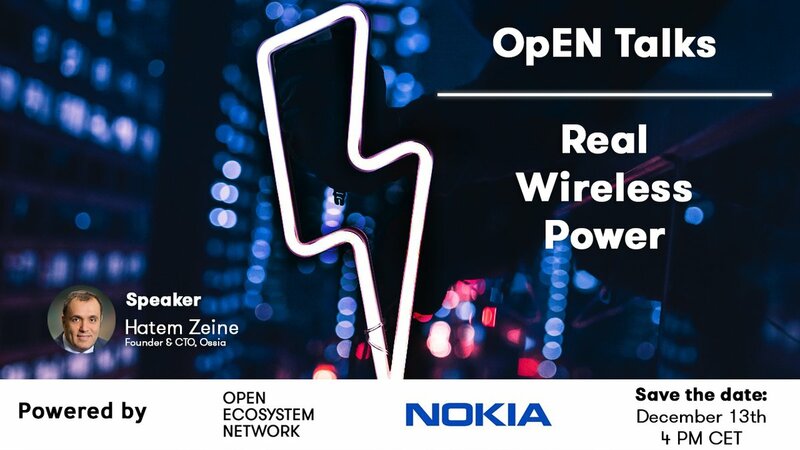 Ossia won’t lock down an exact date for when its wireless power solution can be purchased, which is a little frustrating given it’s a technology we’re so excited about. 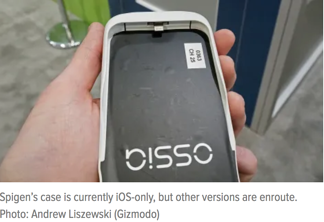 But the company’s optimistic that the production version of the Forever Sleeve, and a consumer-ready version of the Ossia power transmitter, will be available by 2020 at the latest. I’m definitely tired of waiting but can easily stomach one more year for the chance to finally rid ourselves of cords, cables, dongles, wall warts, and all the comparatively prehistoric charging solutions we currently rely on.